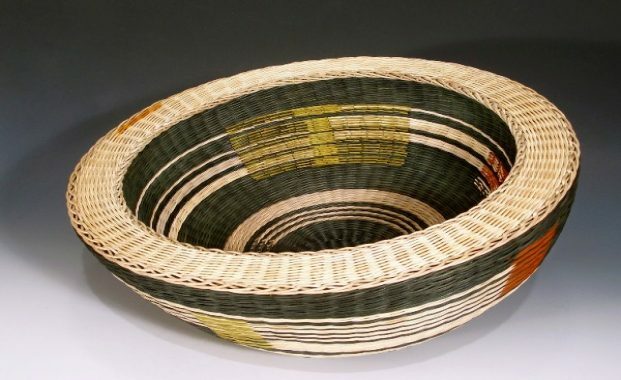 Making a basket is probably the oldest weaving method that goes back thousands of years. Young branches and strong grasses were used to make small handy baskets for hunting, fishing, carrying, and storing items. Weaving baskets was a quick way to produce the tool when needed and with materials available nearby. Over the centuries, making process and materials became more sophisticated and designs more intricate. 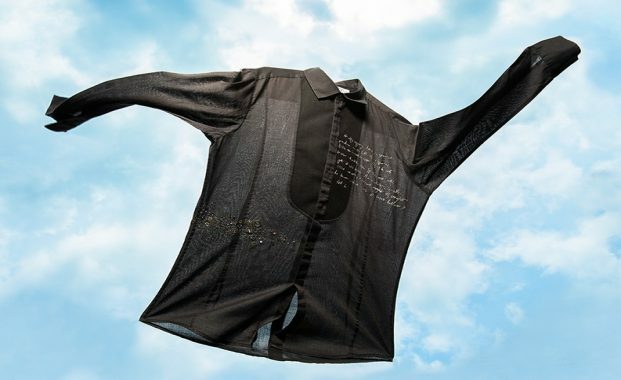 Without fabric there would be no fashion. 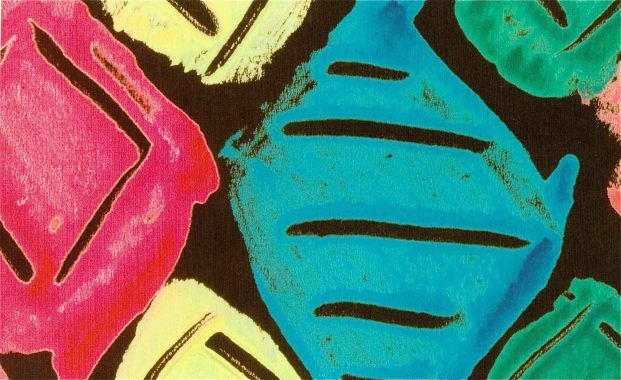 Whether woven, knitted, printed, embroidered or bejewelled, textiles are crucial to the eloquence of apparel and fundamental to the fashion design process. We are presenting very few textile designers who work mostly in the fashion industry. Their designs can be seen on the catwalks of all major worldwide fashion shows and fashion showrooms. Vicky White is Surrey-based artist specialised in highly realistic illustrations of wild and domestic animals. She studied Scientific and Natural History Illustration at the Blackpool and the Fylde School of Art. In 2005 she has completed her master’s degree at the Royal College of Art, London. The versatility of textiles and the wide spectrum of usage of fabrics and threads are enormous. Rosalind Wyatt, London based visual artist and calligrapher is well aware of it and use it in her creative work to put two seemingly incomparable things together: text and textiles. And it works very well. Paulina Bartnik is a Polish textile artist based in Lublin. Her work amazes equally art lovers, textile crafters and bird enthusiasts. 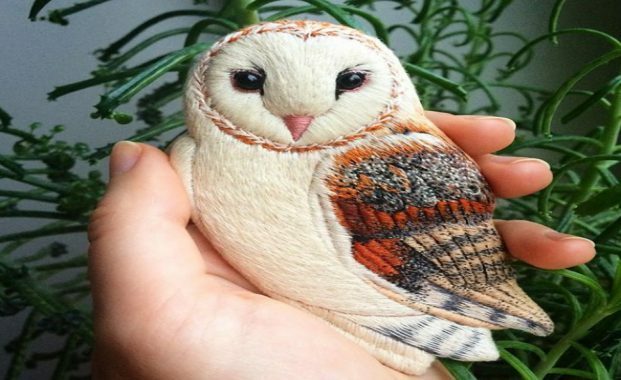 She creates beautifully detailed bird brooches using techniques of needle felting and embroidery. Paulina graduated from the Academy of Fine Arts in Warsaw, but she is mostly self-taught in the field of embroidery. Wirework is an ancient art form, probably first practised by the Egyptians around 3000BC. Early examples have been discovered in the burial chambers of important people throughout the ancient world. In 2600BC, wire was used in gold and silver ribbons for entwining in the hair of courtly ladies in the Sumerian city of Ur. The art of wirework spread in various forms from Babylon to Baghdad, Damascus and Constantinople before finally reaching Europe. Apart from their decorative function, washability and sturdiness are qualities which make kitchen tiles so suited not only to kitchens, but for other useful rooms like larders, utility rooms, mudrooms and laundries. In addition, the coldness of glazed and unglazed ceramic tiles helps keep worktops cool, ideal for bread and pastry making. Apart from all the great movies made there, Hollywood is also responsible for the fame of one of the truly great chairs of all time, the directors’ chair. A design classic, it is light, portable, and remarkably comfortable. The design goes back to coffer-makers’ chairs of the 15th century and eventually to the Roman curule chair.